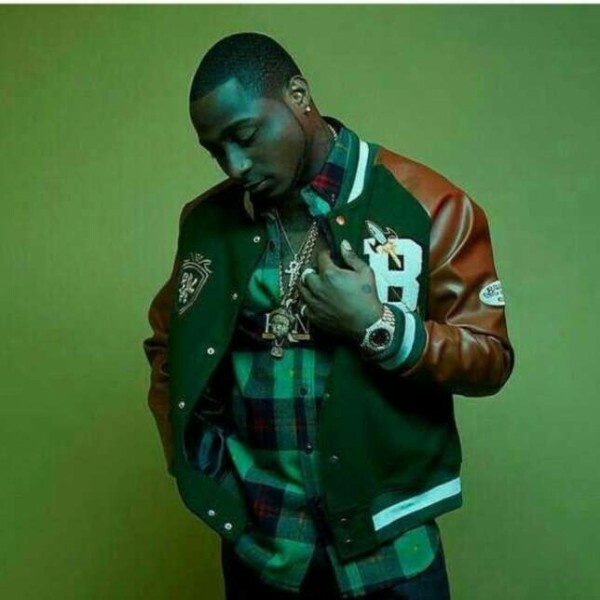 Nigerian pop star, Davido has once again revealed another massive collaboration, this time with Jamaican DJ, singer and songwriter Popcaan. "SUMMER 17 ANTHEM !!! @mini_e5_unruly PRESENTS MY STORY DAVIDO X POPCAAN !! DROPS THIS WEEK!! x Listen […]"